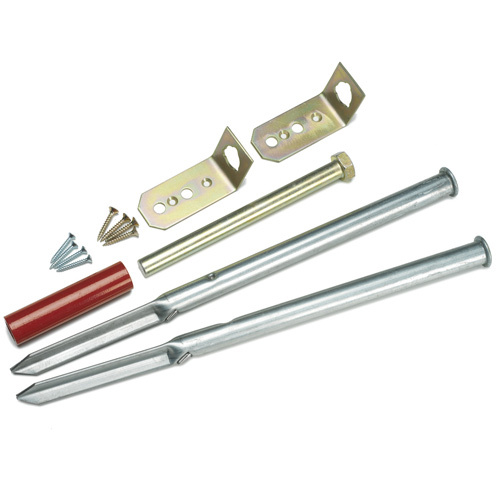 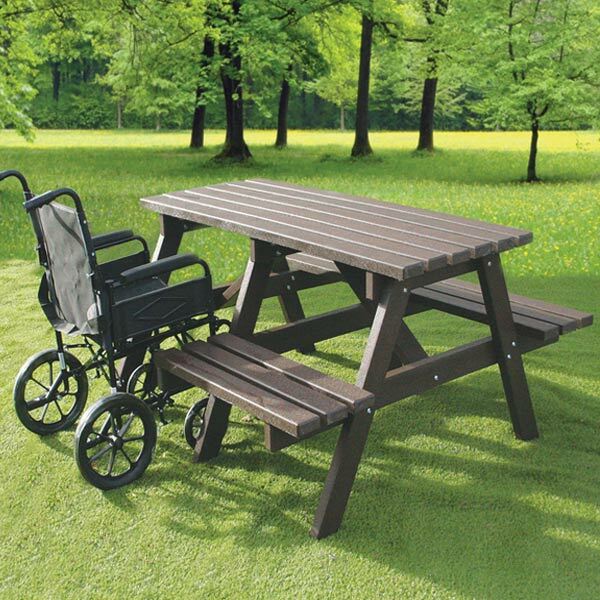 Fantastic maintenance free furniture, will never rot, crack or splinter and is guaranteed for 25 years! 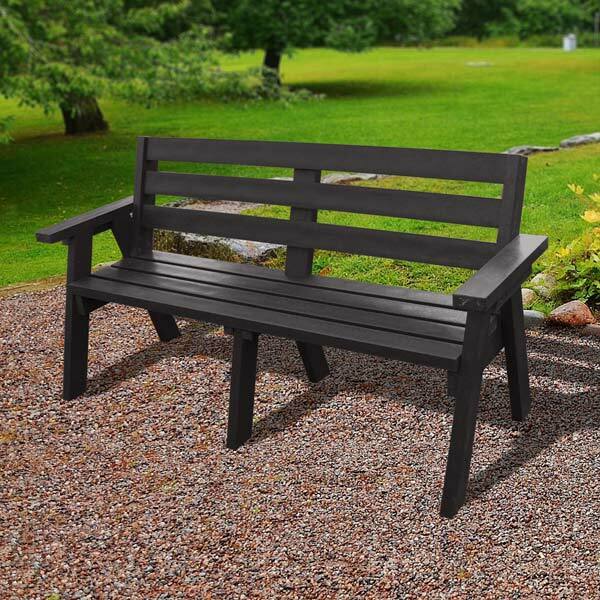 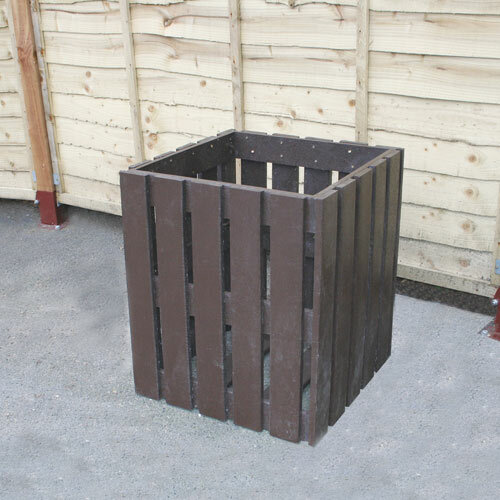 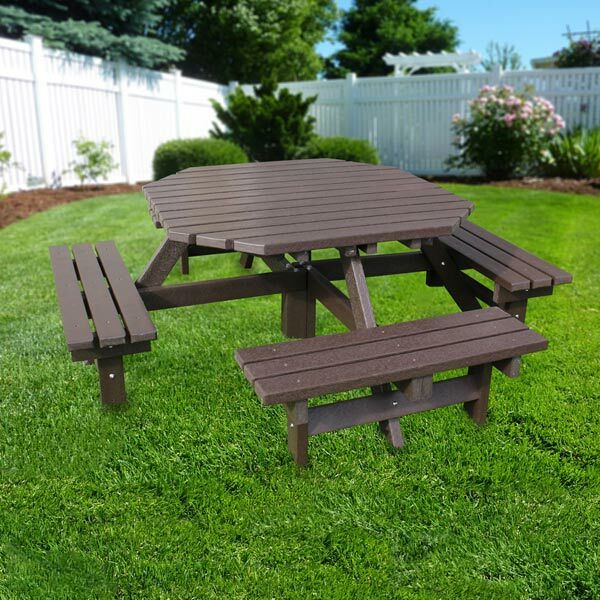 Buy in bulk and save money on our 100% Recycled Plastic Furniture! 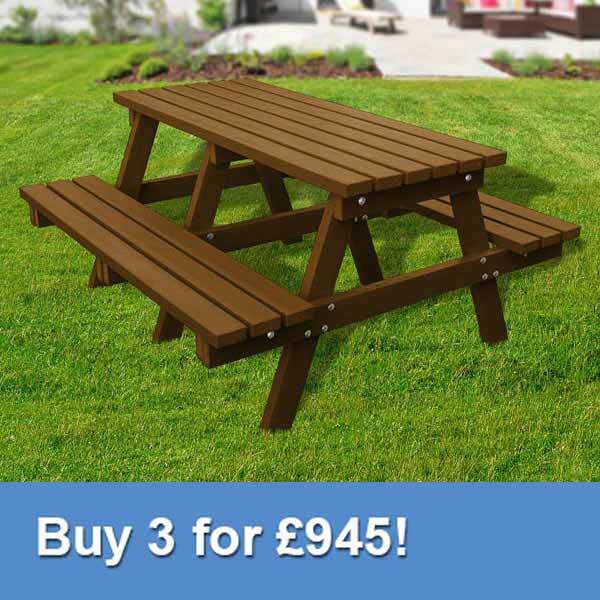 Fantastic range of picnic tables to suit all ages! 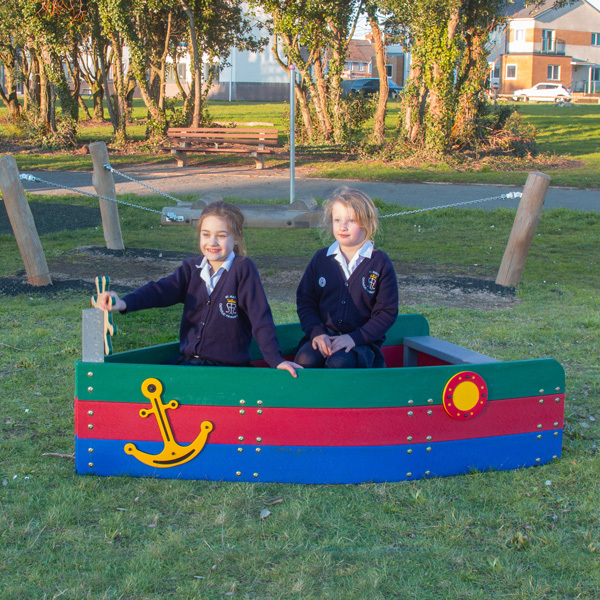 A great range of playground equipment to suit all ages! 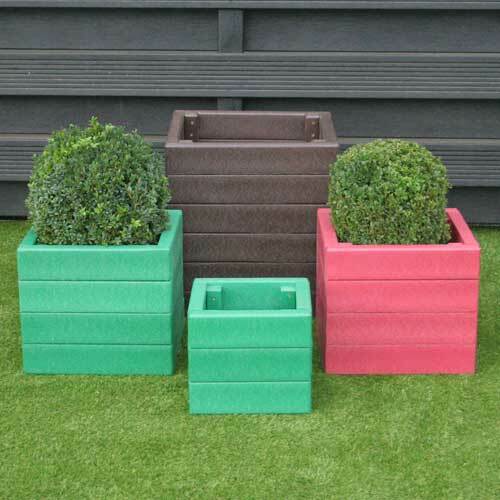 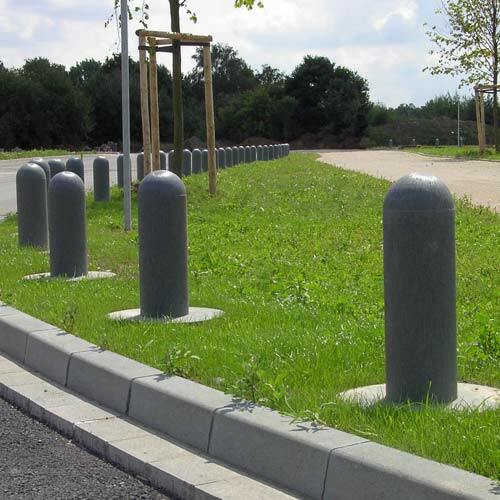 Sculpted Planters, Straight Planters and even Planters with Benches!